PetrolValves promotes its range of products & services through an active participation in the main events of the Oil & Gas Industry with the aim to meet our clients and partners and to continuously enhance our team with new professional talents. The Offshore Technology Conference (OTC) is where energy professionals meet to exchange ideas and projects about the future of offshore Technology. 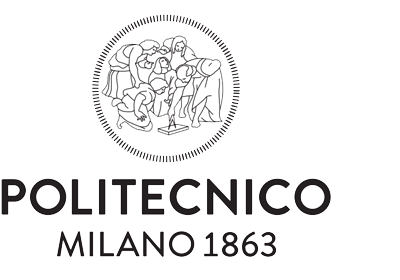 Companies meet talents at Politecnico Milano, a scientific-technological university which trains engineers, architects and industrial designers. IVS – Industrial Valves Summit is set up to bring together all decision makers involved in valve technologies and flow control solutions. ADIPEC brings together professionals of the oil and gas industry with real buyers to build new connections and business.